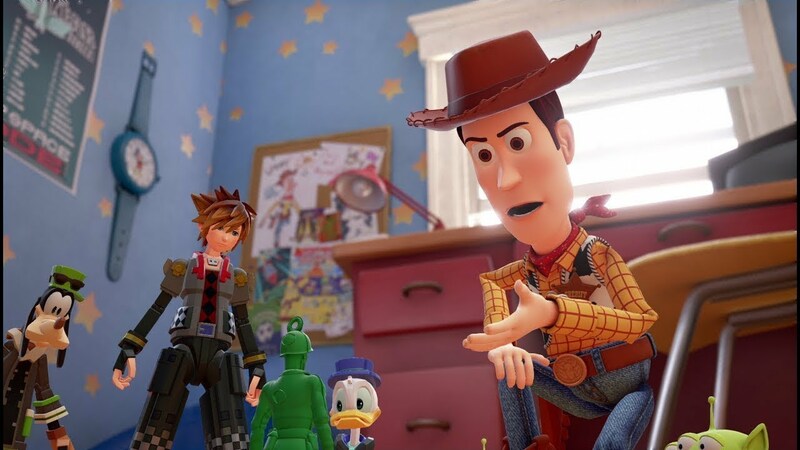 Kingdom Hearts III is promising to be a huge game, but it seems that it does not want to take as much storage space, at least on Xbox One. 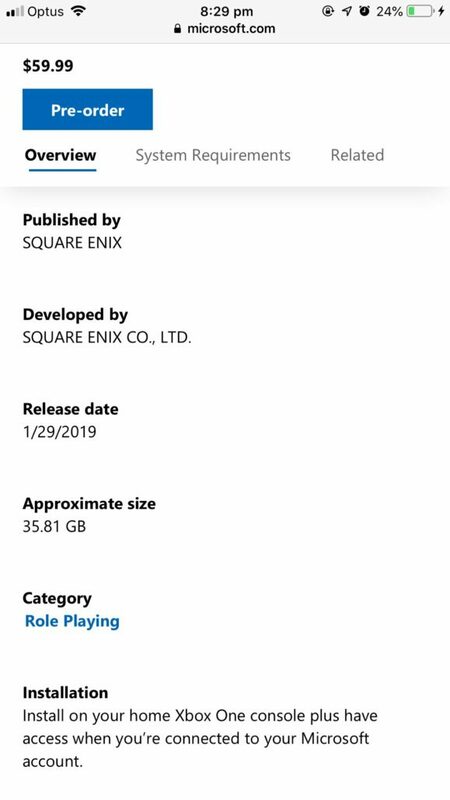 A few minutes ago it has been revealed through a listing on Microsoft's website discovered by ResetEra forum member Chaserjoey that Kingdom Hearts III on Xbox One should be around 35 GB, which is quite low, especially compared to the latest AAA- titles. On a related note, Pixar has recently commented to work with Square Enix on Kingdom Hearts III on the Winter 2018 edition of the Disney Twenty Three magazine. The collaboration between the two parties went amazing, with Square Enix that delivered Pixar's stories perfectly. Pizar was also involved in all stages, worked with Japanese developers on scripts, storyboards, scenes and cartoon signals. According to Disney's Tasha Sounart, we have never seen Pixar like this. Last year another Kingdom Hearts III trailer has been released online to celebrate the game eventually goes gold. I'm proud to uncover an extended version of the trailer that has been playing in NA cinemas. And guess what? We have wrapped in the development of # KingdomHearts III! Kingdom Hearts III launches next month on PlayStation 4 and Xbox One in all regions.